This must-read book is a direct call for all Christians to respond to Jesus’ words in the gospel of Matthew: I was a stranger and you welcomed me (Matt. 25: 35). and What to Do (the practical application). This information, plus the discussion questions at the end of each chapter, makes it an ideal book for small groups to read together. 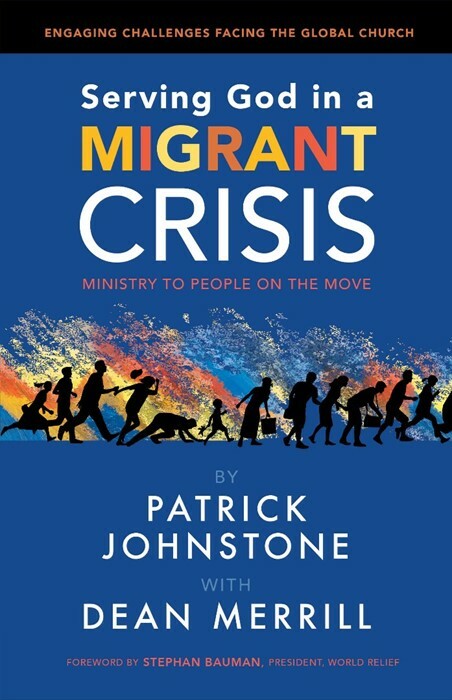 Patrick Johnstone’s question is for the Church. What are we to do with so many people, often Christians, coming into Europe to find a new life for themselves? This is a huge concern, and one that will continue to haunt us for some years to come.